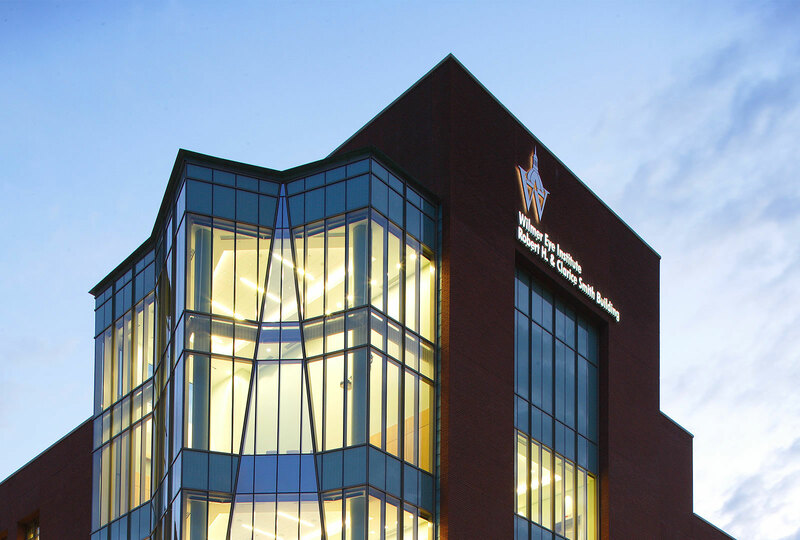 Recognized internationally as an eye-care leader, The Wilmer Eye Institute envisioned creating the most modern ophthalmic surgical facility and research center in the world. 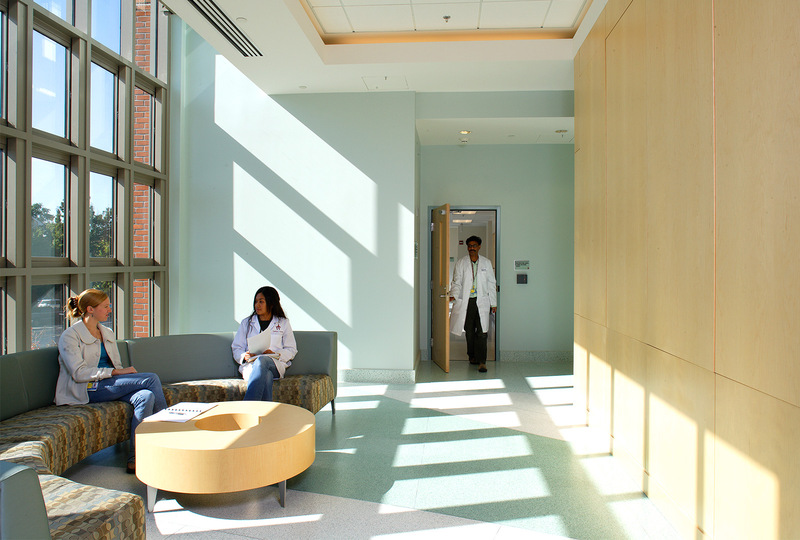 In June 2009, they saw this dream become a reality with the opening of The Robert H. and Clarice Smith Building and Maurice Bendann Surgical Pavilion located on the Johns Hopkins Hospital Campus. 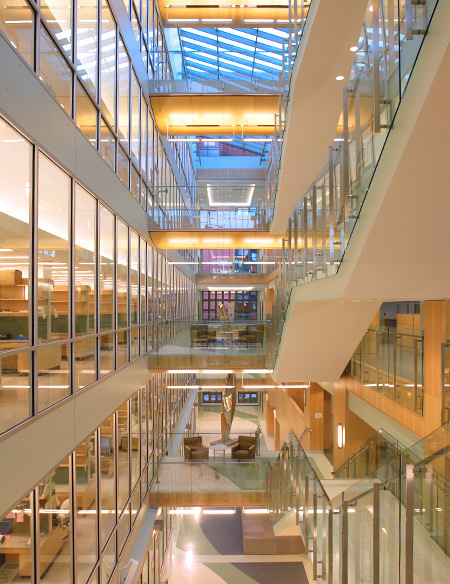 The facility features a center atrium with views into numerous research lab spaces and provides the perfect back drop for the incredible 3-story sculpture donated by John Safer, a grateful patient of The Wilmer Eye Institute. 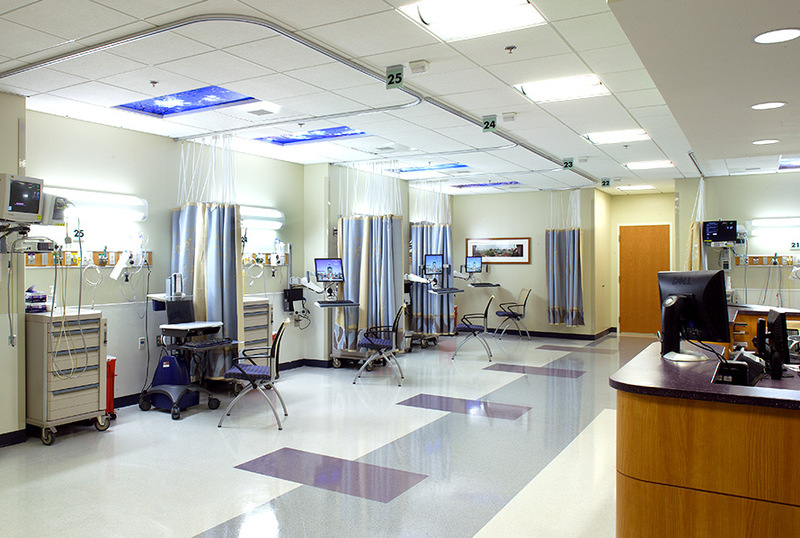 The connecting bridges provide areas for the doctors and staff to have informal meetings and conversations. 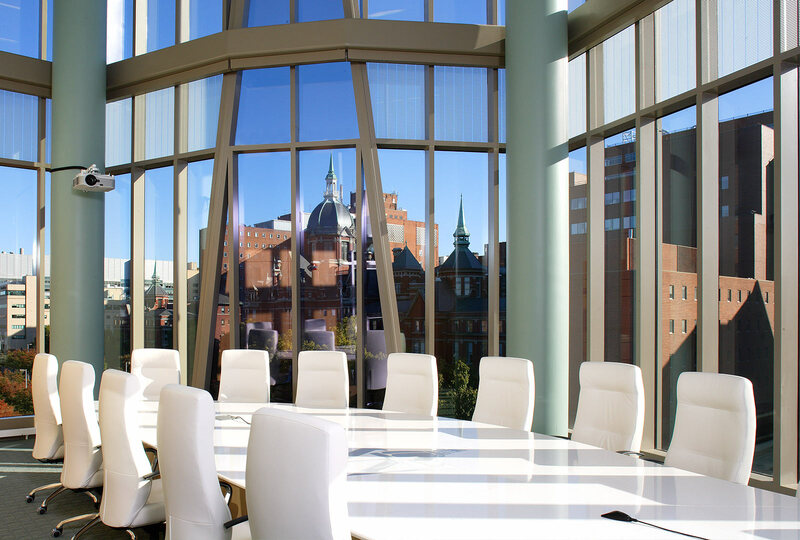 The eye-catching dome is not only the focal point of the exterior, but houses a beautiful board room on the interior. 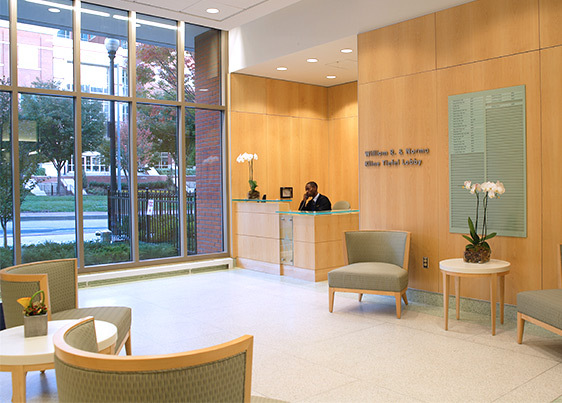 Price Modern was proud to be the selected dealer for this project and provided the furniture for all of the spaces from the offices to the lab stools to the lobby and atrium lounge pieces. Send us your email. We'll keep you up to speed.